If you love a good scare then Dark Fall: Lost Souls should definitely be added to your must play list. 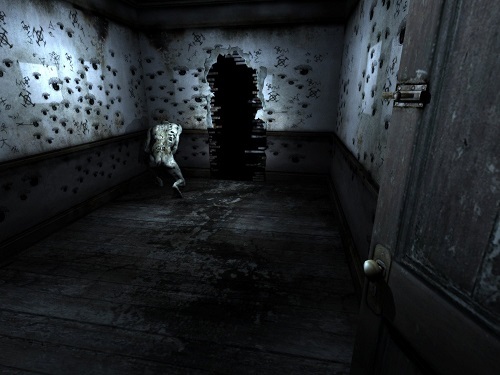 The game is a first person horror adventure game that blends in puzzles to the core gameplay. It was released in 2009 and is the third addition to the Dark Fall series. Players of previous Dark Fall games will recognise the familiar setting of the Dowerton Hotel and the train station (you don’t have to have played the first games though). This setting is a much more eerie experience this time around as these locations have deteriorated further with age. Dark Fall: Lost Souls follows a disgraced police officer that was expelled from the force for evidence tampering relating to the disappearance of Amy Haven, a young child. This experience has not left the player who still wishes he could go back and find the truth behind Amy’s disappearance. Now over half a decade later there are hints of new evidence as a group of teenagers have reported seeing Amy around Dowerton Train Station. 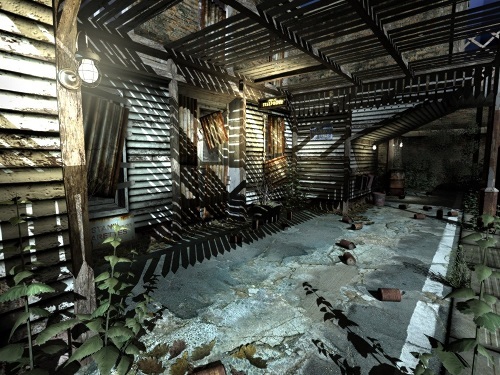 From here the player explores the areas around the station and the nearby hotel while receiving a number of mysterious text messages from an unknown source. As he investigates further he discovers a number of weird happenings that started around the time of Amy’s original disappearance. How everything links up is for you to discover in this thrilling adventure. The story and atmosphere are the main elements of Dark Fall: Lost Souls with only simple gameplay that uses point and click mechanics. While simple it offers plenty of options for players to interact and manipulate the game world around them. As far as spooky games go Dark Fall: Lost Souls is definitely a creepy experience and easily the best release in the Dark Fall series thus far. An eerie and thrilling adventure. Lots of exploration and discovery. Return to the setting of the previous games. Simple point and click gameplay. Find the truth behind Amy’s disappearance.